Spring is the season when everything comes back to life. 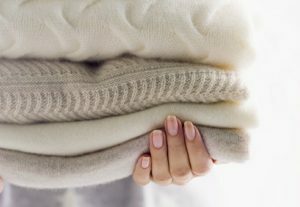 As temperature rises, thick cashmere sweaters can be put away. However, before you start doing that, proper cleaning is necessary. It is recommended to wear a piece of cashmere knitwear several times before you wash it. You don’t have to bring it to dry cleaning. TidyChoice provides you an alternative method which enables you to wash it gently and professionally at home. Before washing the luxurious material, deal with the stains first. Gently use the damped cashmere brush to apply cashmere stain remover onto the spots. Leave the item for several minutes to allow the solution to completely dissolve the stains. Soak your item in a clean basin filled with cool water. Add cashmere shampoo into the basin and gently massage your item for several minutes. Let it bathe in the solution for 30 minutes before you take it out. 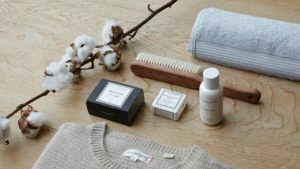 The Laundress provides great cashmere care products. If you have never tried it, now it’s the time. Dryers will just destroy cashmere. 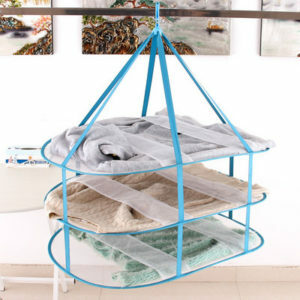 Simply put your item on a flat drying rack and allow the air to do the job. You should definitely avoid hangers when drying cashmere or knitwear in general. Your clothes can grow ears. 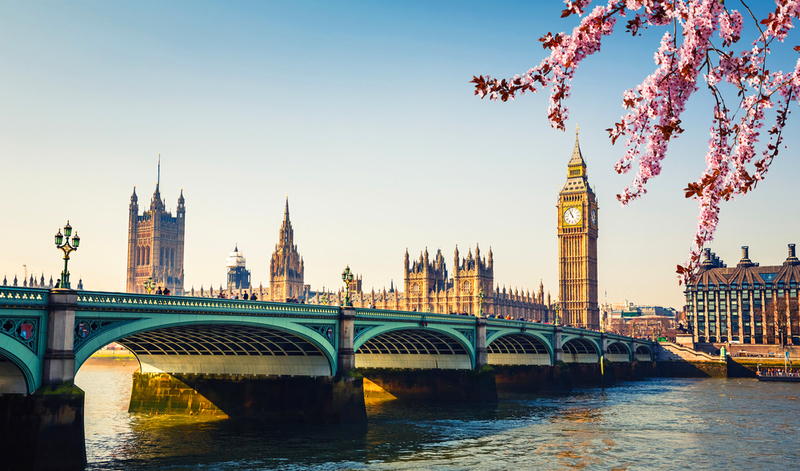 The air-dry process might take a while especially during the winter season in London. To slightly speed up the process, you can bring your drying rack near a radiator. Trust TidyChoice, it’s worth the wait. Fold your soft and shiny cashmere items and store them on the top shelf of your wardrobe as you won’t need them for a while. Do prepare some anti-moth products such as cedar balls or scented sachets to keep your cashmere fresh for the whole year. Now, are you ready to wash some cashmere items and get ready for spring?